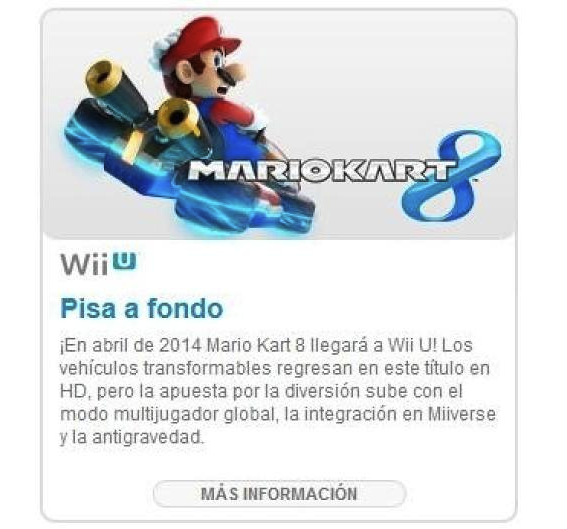 According to a Spanish language newsletter issued by Nintendo of Europe Mario Kart 8 has been given a release window of April 2014. As seen below images of the leaked document were posted to gaming forum NeoGAF before being swiftly removed. CVG contacted Nintendo for a statement concerning the alleged release date’s authenticity. 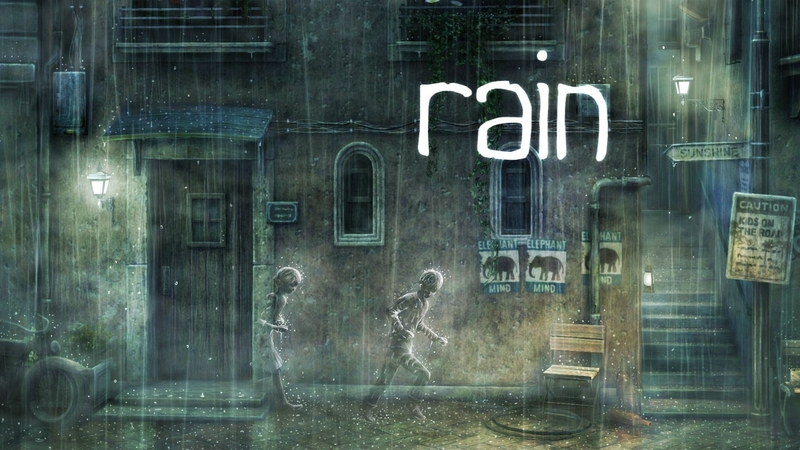 ”At present we have the title down for 2014″, was all the Nintendo UK spokesperson would respond with. 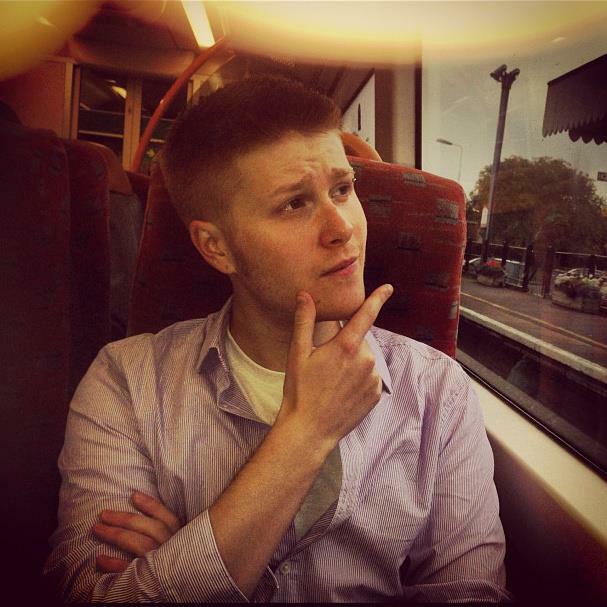 Super Mario Kart 8 was revealed during E3′s Nintendo Direct presentation and builds upon its established formula by introducing anti-gravity, allowing drivers to take to both walls and ceilings during races. “In Mario Kart 8, we have implemented the mechanic of anti-gravity within the courses,” revealed Nintendo president Saturo Iwata. 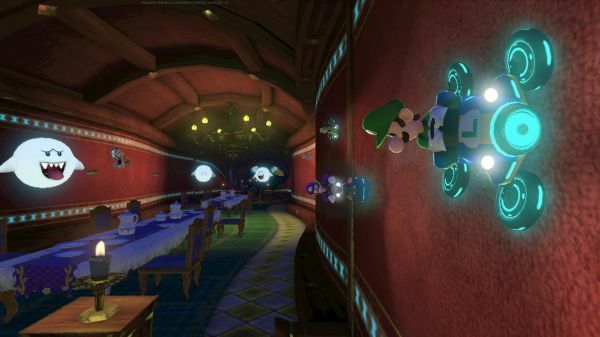 “Mario and friends can race up vertical walls and upside down in three-dimensional courses. You can also glide through the sky and race underwater, as in Mario Kart 7, or ride motorcycles like in Mario Kart Wii. Mario Kart 8 will offer the best collection of online multiplayer modes that the series has seen yet,” he added. What do you think of this supposed release window? Is it simply too far off or do you think it will be worth the wait? Let us know in the comments down below and for everything Nintendo-related keep it right here on Analog Addiction.